October 7-13, 2018 is Fire Prevention Week and this year’s theme “Look. Listen. Learn. Be Aware. Fire can happen anywhere,” works to educate people about three basic but essential steps to take to reduce the likelihood of having a fire––and how to escape safely in the event of one. 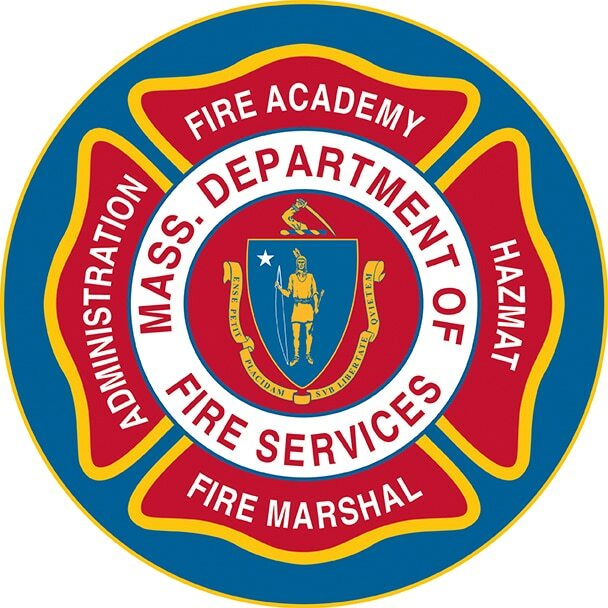 Also included in this month’s Briefs we are several training opportunities, data on Massachusetts fires in 2017, and Halloween safety tips.